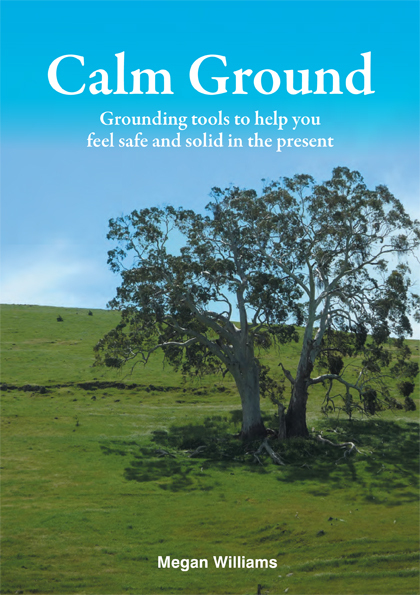 Grounding skills have helped people to soothe themselves when distressed and I believe this book will help you do so too. The book is not too text heavy nor is it full of hard to understand theory that is difficult to take in when you are feeling distressed. The tools are easily accessible when you need them most with just enough information to be useful. 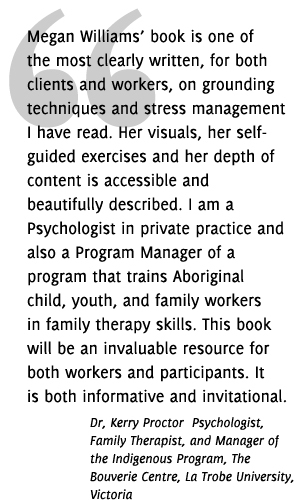 Please browse the pages from the book included on this website and consider buying the book as a gift to yourself or a loved one. These are the current postage rates which will be added to the price of Calm Ground when you go to the checkout. For orders larger than 2 copies please get in touch with us via the Contact page to request a bulk postage rate. For mental health practitioners or organisations wishing to purchase 5 or more copies please contact me to discuss prices and invoicing. 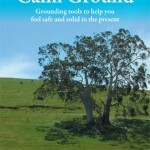 Thank you for your interest in Calm Ground. 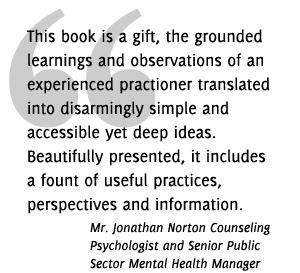 Wherever you are in the world, I hope that reading your copy of my book will keep you standing on Calm Ground.